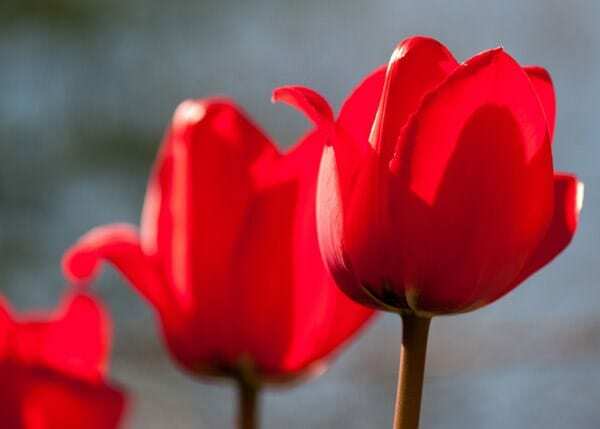 At the base of each bright red petal is a golden halo surrounding a near-black blotch. 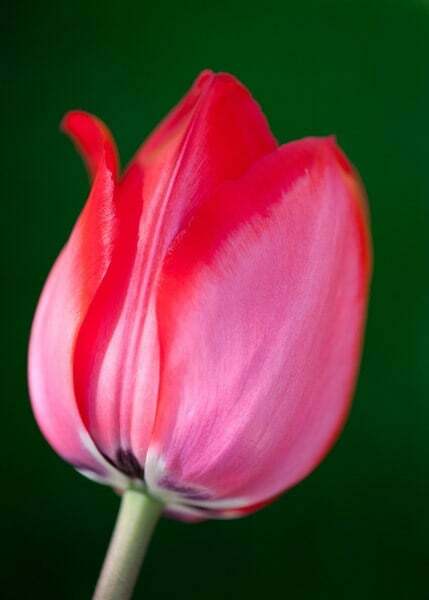 This becomes more noticeable as the petals open and the flowers change from a classic tulip shape to open bowls. 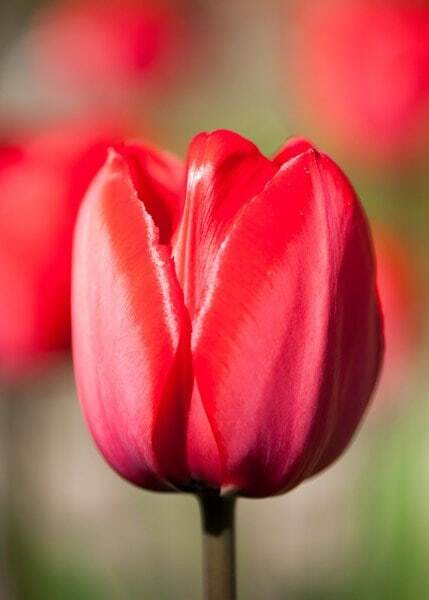 This colourful tulip is a must for hot-themed planting schemes. 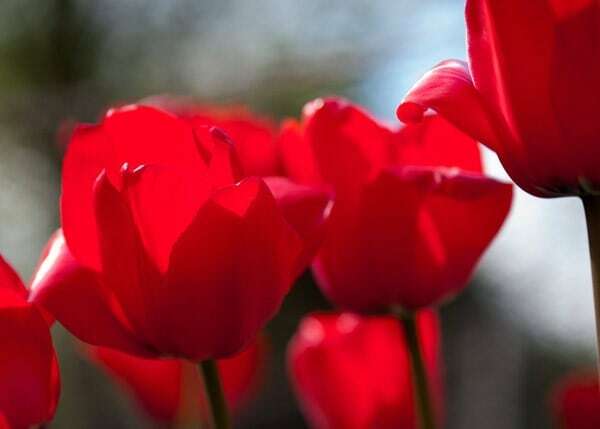 Garden care: In September to December plant bulbs 15-20cm deep and 10-15cm apart in fertile, well-drained soil. Alternatively, allow 7-9 bulbs per 30cm sq. After flowering dead-head and apply a balanced liquid fertiliser each week for the first month. 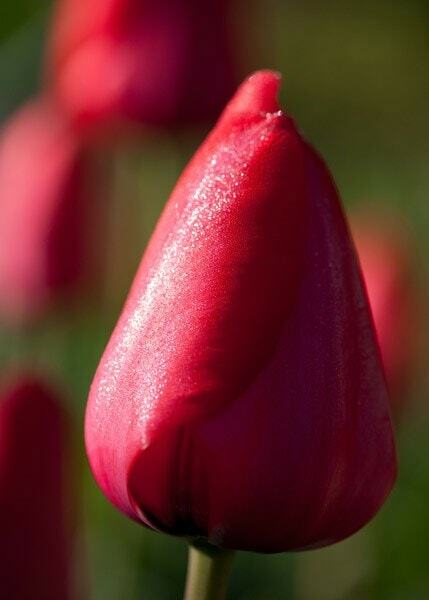 Once the foliage has died down naturally lift the bulbs and store in a cool greenhouse.